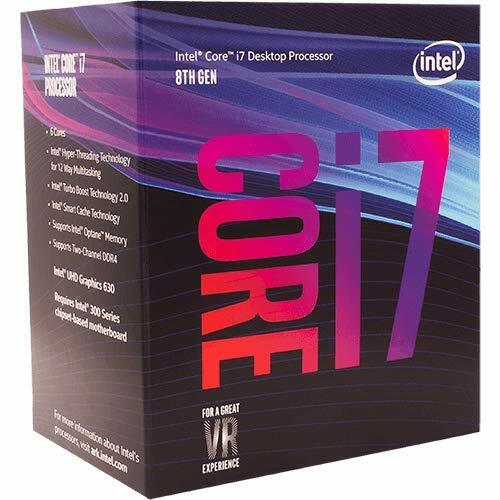 Best CPU for the Money 2019 | These products will change your life. Choosing the best CPU for the money can be a hard and time-consuming task but we are going to help you with this problem. We did the research for you to help you with your decision. Just pick your price range and buy one of the listed processors in its category. 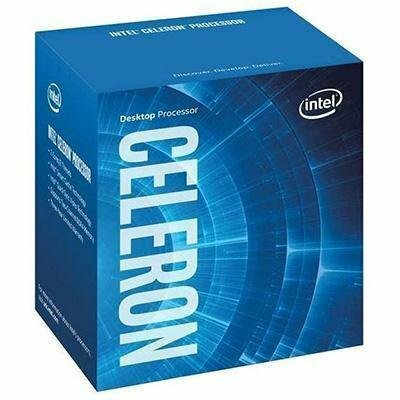 The central processor unit (CPU) is the heart of the computer and the speed of your computer depends on your CPU mostly. For an office computer, which does not require high power. Or for the so-called “home server” – a computer, the main purpose of which – the storage and playback of files. 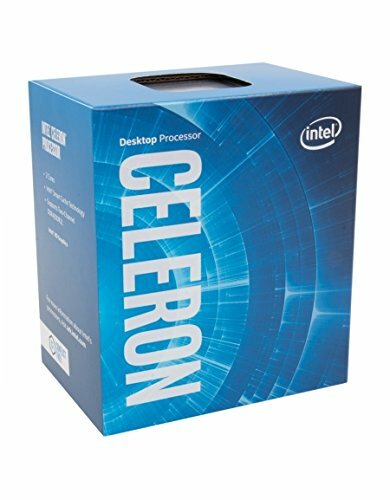 For the basic tasks, Intel Celeron G3900/3930 or AMD A4 serries processors (the higher the model number is the slightly more expensive it is and faster). If you have a dedicated video card then you can save a little more money and take the 4-core processor AMD FX-4100, because In this processor there is no built-in graphics core and it’s more powerful than the A4 series. To work in the overclocking mode, the Intel Celeron G3900 or 3930 (LGA1151 socket) with the support of DDR4 memory and a more powerful integrated graphics core will be an excellent choice. But this is the latest generation processor on the Skylake platform and needs a suitable motherboard that must fit into the budget. It’s worth to mention that you should not pay attention to the four-core AMD Sempron and Athlon Kabini X4 for the socket AM1. These are slow processors, unsuccessful products of the company. 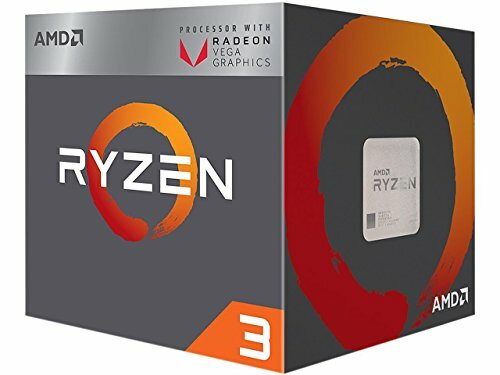 Best CPU for the money in this price range is now Ryzen 3 2200G. This CPU has 4 cores with 3.7 GHz frequency and built-in Radeon Vega 8 graphics. Ryzen 3 2200G combines the power of AMD Zen and Vega architectures in a low-end gaming processor. It provides higher performance in multi-threaded loads than the Intel Pentium G4620, while simultaneously depreciating the HD Graphics 630 integrated into it. In conclusion, we would never recommend two Pentium physical cores while the Ryzen 3 2200G has four. And the deadlock chipset Z270 is another downside of Intel. 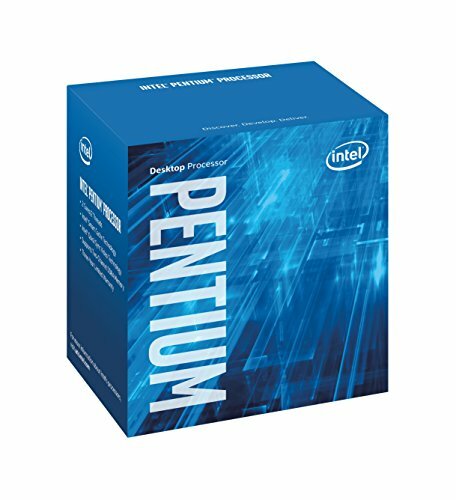 The Pentium generation of Coffee Lake cannot be fast enough. And Coffee Lake CPU’s don’t have the same powerful integrated graphics as AMD Radeon Vega. 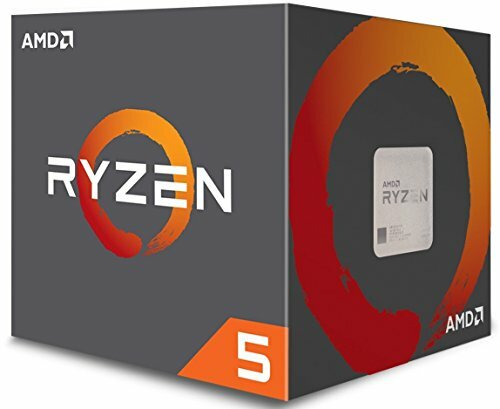 If you are looking for the best budget cpu with integrated graphics, then you’ll get it all with the Ryzen 3 2200G for under $100 – 120. Old information: There are a few more possibilities because for this amount of money you can buy a good quad core from Intel or octa-core CPU from AMD. It also sometimes possible to buy initial sets of motherboard + processor for the under $100. Usually, CPU in this price range is enough for comfortable work, but not good for a heavy load. To work at the nominal frequency, it’s best to choose the AMD FX-6300 6-core processor for the AMD AM3+ socket and for the price of under 100$ total you can sometimes buy a motherboard with this processor. If you need built-in graphics, then take whatever you like at the price of the AMD A8-7600 / A10-7860 series or the Intel Pentium Dual-Core G4500 for the Intel LGA1151 platform. The AMD FX-8300 octa-core processors (this one is actually the best buy in this price range but it’s a little over $100), or the AMD FX-6300 demonstrate amazing performance when running in overclock mode. In these models, the multiplier is unlocked, which means they can easily be overclocked. Both of this CPU is good for gaming even in 2017 and both of these will be good even in the 2018 year! So if you have a tight budget then FX-6300 or FX-8300 is your best bet! In addition, Intel also has an inexpensive processor Intel G4600. 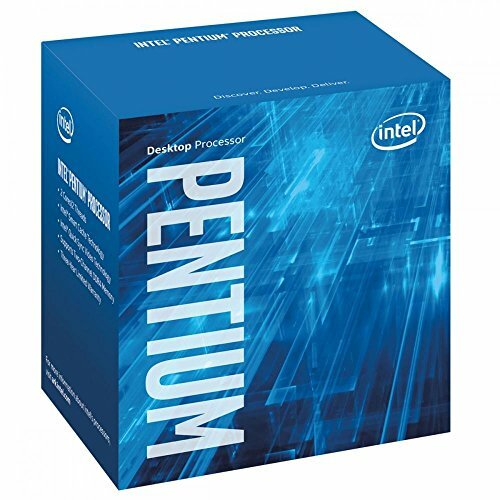 Suitable for gaming Intel Pentium G4600 CPU. Why it’s great: The Intel Coffee Lake microarchitecture represents the largest generation-level upgrade in more than a decade. 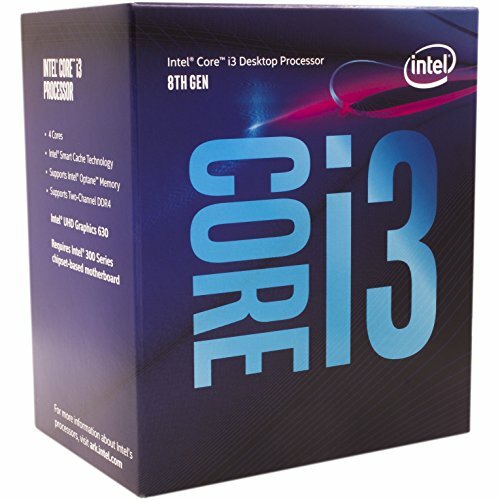 From the update, the models of the Core i3 line have won the most. 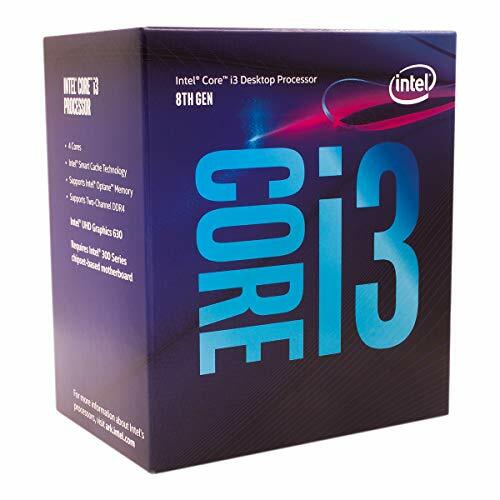 In the past, Core i3 chips were equipped with two cores with support for Hyper-Threading. In Core i3, codenamed Coffee Lake, there are already four physical cores. On paper, this makes them an exemplary analog of the Core i5 of the previous generation Kaby Lake, only for a lower price. 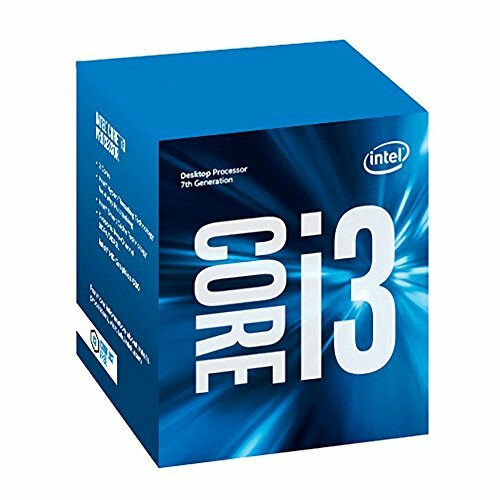 The Core i3-8100 fits perfectly into the familiar price range of up to $150 and it will go well with budget B-series motherboards. 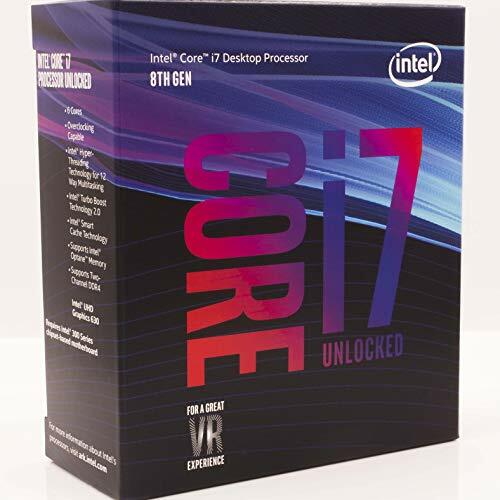 Given the low price of the Core i3-8100, for which it can be bought in online stores, this is the only real competitor to the Ryzen 5 1400 and Ryzen 3 1200. 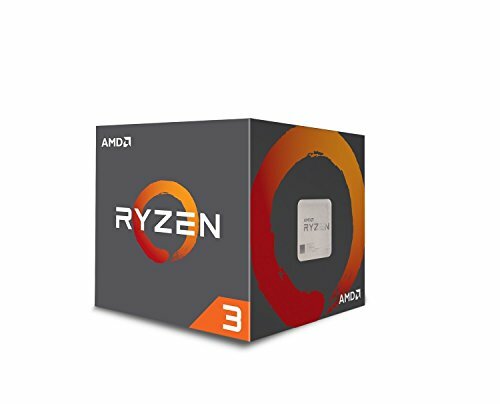 Also, for the price of under $150 one of the best CPU for gaming is the quad-core AMD Ryzen 3 1200 or AMD Ryzen 5 1400 series, especially when these processors are overclocked then it sometimes can beat the high-end Intel i5/i7 CPUs in some games. Old Information: If you need an integrated graphics card then you can take a quad-core hybrid AMD from the A10-7860k series on the AMD FM2+ socket. Which is suitable for creating a media center at home and even for playing resource hungry games at low or medium settings. This CPU has integrated graphics Radeon R7 series which is very good. 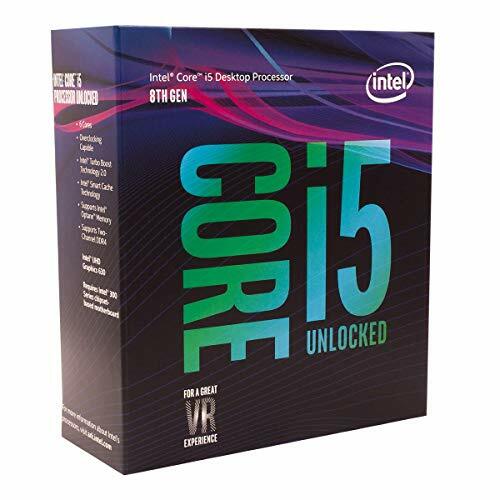 If you look towards the Intel in the price category of up to $150, then look no further and buy the Intel Core i3-7100 which in pair with a good graphical card is suitable for playing most games at 1080p/60 FPS at ultra settings. Basically, this is the best value for the money in the price range of under 150$ if you want to step into the world of DDR4 memory and want the Intel processor. 4 Cores / 4 Threads. 3.70 GHz / 8 MB Cache. The Ryzen 5 2600 is a six-core and twelve-threaded processor with a Zen + microarchitecture, much like the Ryzen 5 2600X. Like the elder brother, the Ryzen 5 2600 is built on the basis of an eight-core crystal consisting of two blocks of CCX (CPU Complex), each of which has one core disabled. At the same time, the cache memory in the trimmed silicon remains fully functional, which means that the Ryzen 5 2600 has a total of 16 MB of L3 cache. During the test, the 6-core AMD Ryzen 5 2600 showed excellent value for money, as well as convincing results for the budget price segment. The processor is more than suitable for both the gaming PC and the working machine. But for those who already have the previous model (Ryzen 5 1600), there is not much point in making an upgrade, since the increase in performance will be insignificant. In benchmarks against direct competitors from the Intel company, the Ryzen 5 2600 processor holds on very well. Despite the fact that the R5 is slightly inferior in performance to the Intel Core i7-8700K (6 cores), it is, however, faster than the similarly priced i5-8400 (6 cores) and much faster than the more expensive i7-7700K (4 cores). Old Information: The best performance in this category is given to processors from the AMD on the new AM4 platform, although Intel is still trying to hold positions. 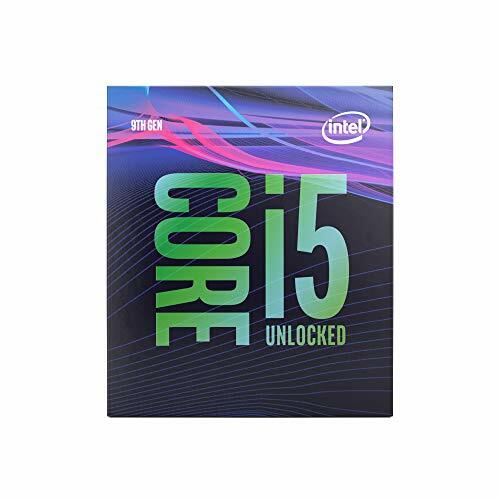 Best processor in this price range from Intel and/-or with integrated graphics is the i5-6400 with Intel® HD Graphics 530. But since pricing for old AMD and the Intel processors went down with the release of AMD Ryzen this price range now ruled by the AMD CPUs mostly, Intel didn’t make it…even with lowered prices. 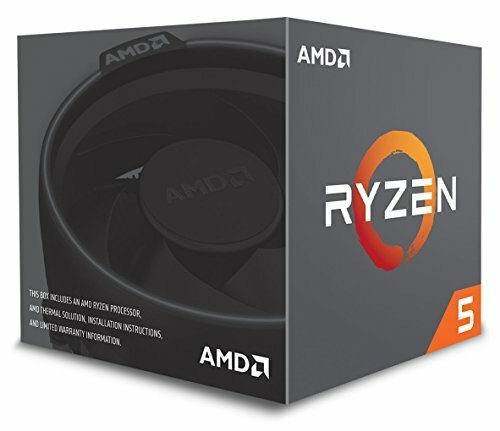 And the best CPU to buy in this price range are AMD Ryzen 5 1400 and AMD Ryzen 5 1500X with its huge amount of cores for that price 4-cores/8-threads (Unlocked…so you can overclock it if you need) you can’t go wrong. In some games, these CPUs beast beat the Intel i7 CPUs. This processor has 4-cores and 8 threads and supports DDR4 memory. 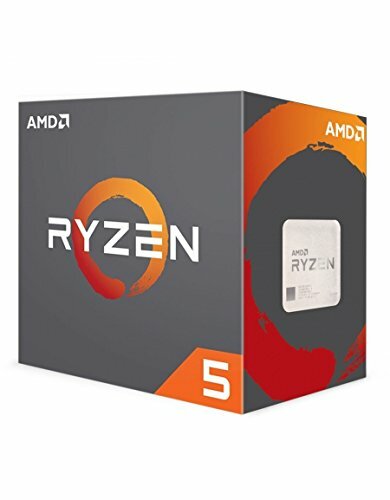 Old Information: The choice of processors in this price category usually does not present any complexity and since AMD released their new Ryzen CPUs the choice is obvious. For the work at the nominal frequency (without overclocking), AMD Ryzen 5 1600x is the best for gaming and video editing. But since it’s on sale without a cooler then you need one and if you want it to be under 250$ for a combo CPU+Cooler then you can buy DEEPCOOL GAMMAXX 300. The Gammaxx 300 cooler is good and easy to install and it’s compatible with Ryzen 5 1600x! For overclocking, you should buy the Ryzen 5 1600 as it’s a little bit cheaper than X version and OC potential is almost the same. But keep in mind that for high overclocking you need a good fan which can cost a lot and you might be out of the “under 250$” price range. On stock cooler, you can OC it to Ryzen 1600x frequency without a problem. Actually, this is the best value for the money for playing current and upcoming games and for video editing! But if you ready to spend up to 300$ for a new CPU + good cooler then you can pick Ryzen 5 1600x and a good fan! Old Information: As for 21, October 2017 in this price range once again AMD is the best value for the money. Why? Because at least its futureproof and AM4 socket will support all new CPUs from AMD for the next 4+ years. Also, it has 8 cores and 16 threads and games will be resource-hungry very soon because the price for 8 cores CPUs went down (and consoles already have 8-core CPU). While Intel LGA1151 socket is already dead and who knows how long they are going to support LGA2066. But anyway for the price of under $350, there is only two option available. 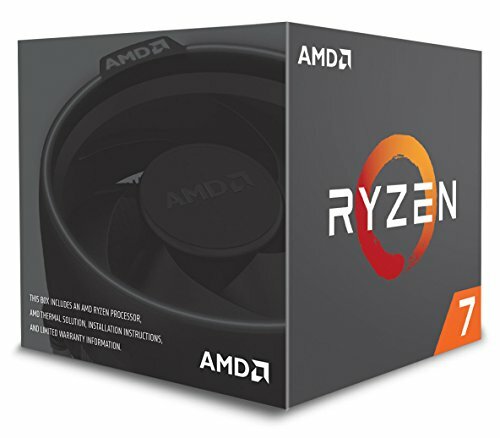 You can buy the Ryzen 1700 which has 8 cores and 16 threads to use and this CPU is good for overclocking. Or if you want Intel then i7-7740x processor for LGA 2066 with 4 cores/8 threads, which in this case has no competitors in the Intel line. High frequency and unlocked multiplier make this CPU ideal for gamers and overclockers who love Intel CPUs. 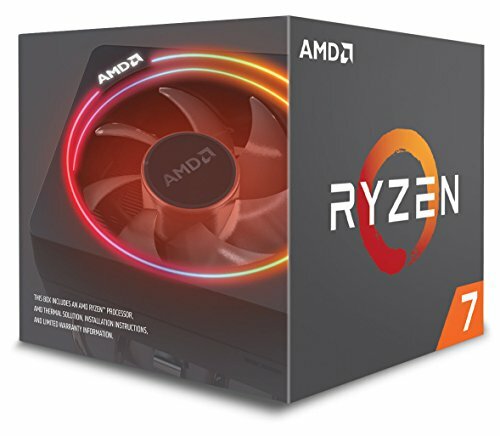 Old Information: If we talk about the best model of the price range of under 400$, then here is the AMD Ryzen 1700x for the AMD AM4 platform. This processor is the best for both uses in the nominal frequency and for overclocking. And as well its great for top games at high settings. With the appropriate video card. But keep in mind that you have to buy cooler separately for Ryzen 1700x as it comes without the one. For the price of under $500 one of the best CPU for everything is Ryzen 7 1800x which has 8-cores / 16-threads and can be overclocked. 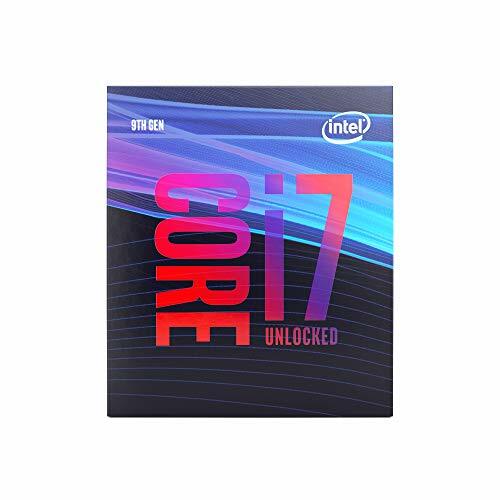 As for Intel then you can buy their new Intel Core i7-7800X Processor for LGA2066 platform. It has 6 cores/12-threads with 3.5Ghz base frequency. Usually, the OEMs CPU is covered by a one-year warranty and the BOX has a three-year warranty. If the warranty period provided by the store is less – it is better to think about looking for another distributor. Along with all the BOX processors, a cooler should be supplied (of course, a simple model, which is not good enough for high loads, but for the average operation it’s ok). The processor should be selected depending on the required tasks. If in normal mode you have about two resource-intensive programs, it is better to buy at least 4-core processor with a high frequency. Hybrid processors (with built-in graphics card) will save your money on buying a graphics card. Provided that you do not need to play the resource hungry games. Almost all the modern CPU of Intel and AMD Ryzen (Ryzen 3 2200G, Ryzen 5 2400G) has integrated graphics card, but AMD’s graphics core is more powerful. Each processor has its own socket (platform), i.e. The name of the connector on the motherboard for which it is intended. Whichever processor you choose, be sure to look at the compatible of the socket with CPU. Almost all CPUs can be overclocked, i.e. Work at a higher frequency than the one indicated in the characteristics. Powerful CPUs can consume up to 110-220 watts of electricity in the load.